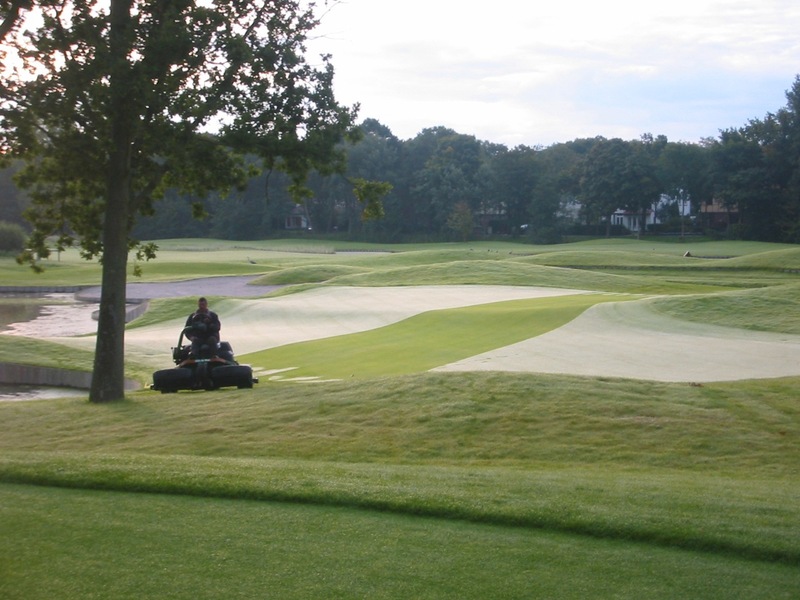 STERF is an independent research foundation that supports existing and future R&D efforts and delivers ‘ready-to-use’ research results that benefit the golf and turfgrass sector. 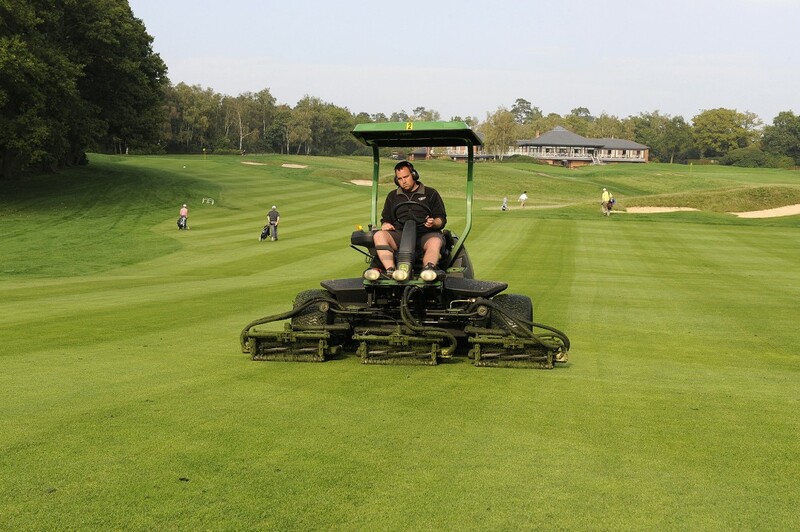 STERF was set up in 2006 by the golf federations in Sweden, Denmark, Norway, Finland, Iceland and the Nordic Greenkeepers’ Associations. Research financed by STERF should be carried out at universities or research institutes (or equivalent) where most relevant research capacity is concentrated. STERF helps to strengthen research capacity by encouraging and supporting networks and collaborating actively with international key organisations in the field of turfgrass management. 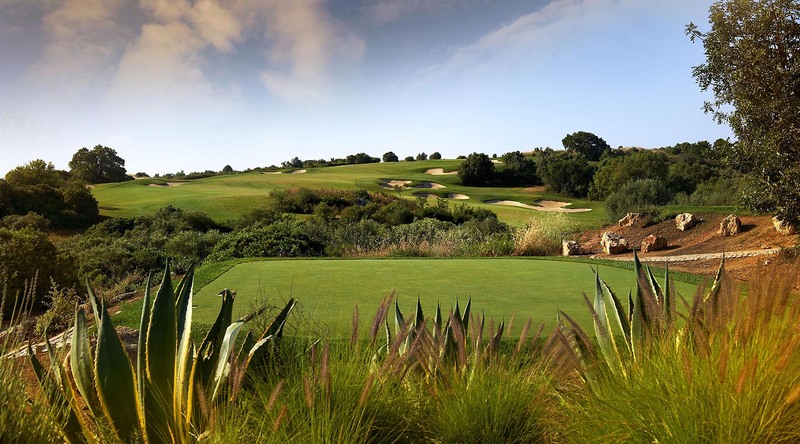 STERF also arranges innovation workshops to help identify the golf and turfgrass industry´s future research needs, where researchers and industry representatives contribute to the planning process. STERF receives funding from participating golf associations, which can be complemented by funding from other sources.